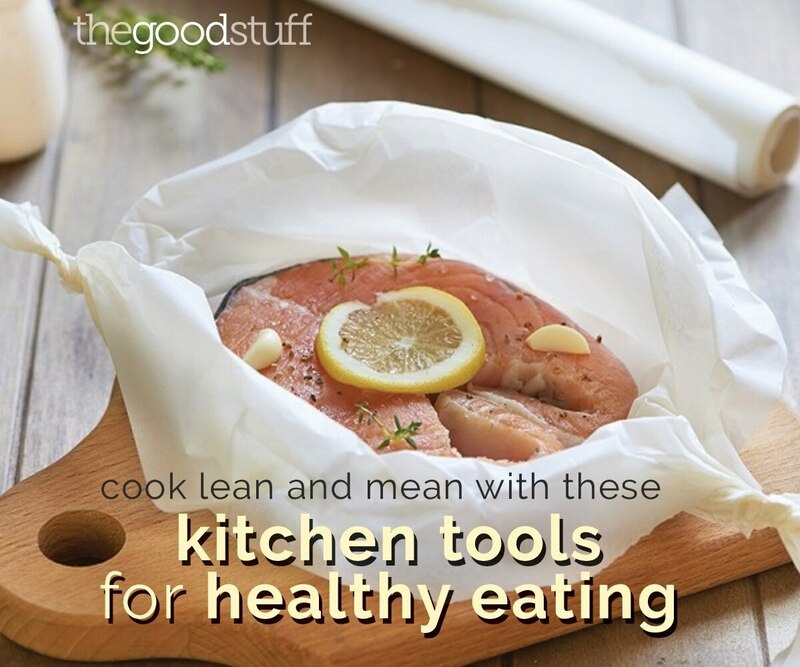 This year stock up on the best kitchen tools to help you stay the course on your 2015 goal of eating healthier. 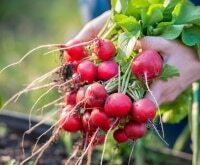 The right tools make it easy to cut calories, trim portion size and prepare lighter, more delicious foods that fuel your body. 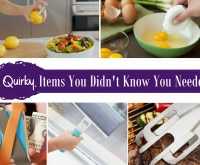 Each of these gadgets are simple to use and easy to add to your cooking regimen. 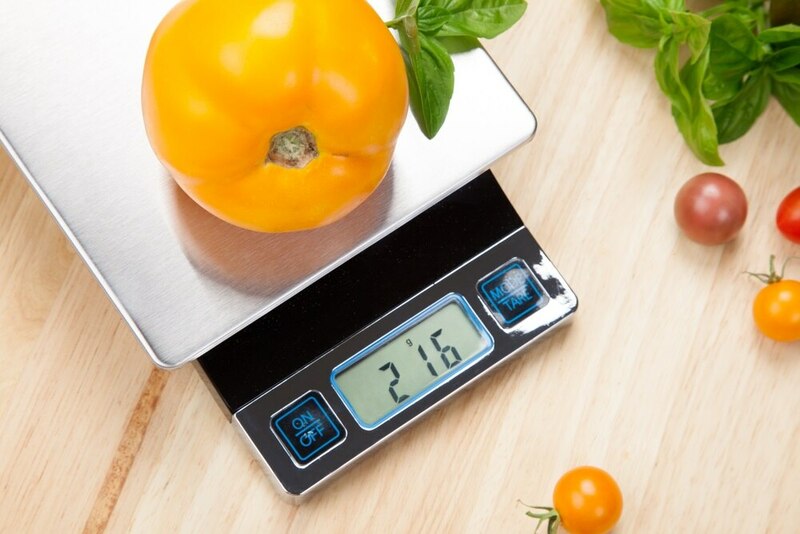 A food scale is the perfect partner for portion control and healthy eating because it allows you to accurately track the food you’re consuming. A three-ounce chicken breast versus a four-ounce piece can be a 50 calorie difference! 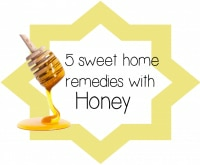 Added up over time, you will see the benefits. 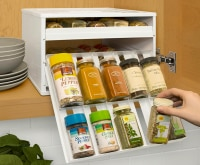 Try a Healthy Portions Analog Scale from Oxo and get free shipping on orders of $50 or more. 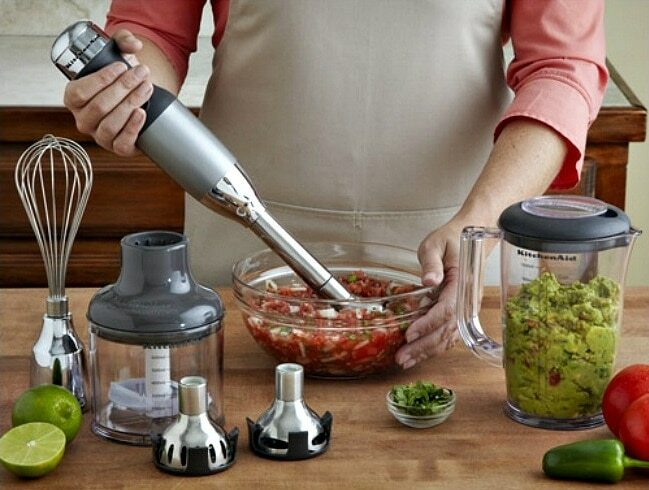 Immersion blenders help create fresh meals in minutes. 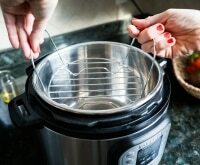 Make silky soups, vegetable purees and salad dressings without having to pull out a bulky blender or mixer. 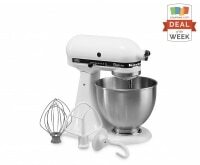 Find this KitchenAid hand blender at Target and save $10 off $50+ on home purchases. Brighten your meals with the tangy, delicious flavors of citrus and reduce the need for salt and fat. 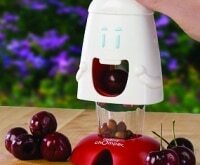 Added bonus: you can quickly add a clove of garlic or ginger to your recipe in seconds with this trusty zester. Get your hands on a Microplane Premium Classic Zester and use our codes for free ground shipping on orders of $50 or more. Lose the fat but not the taste with a stove top grill. Quickly grill burgers or chicken for healthy weeknight meals. 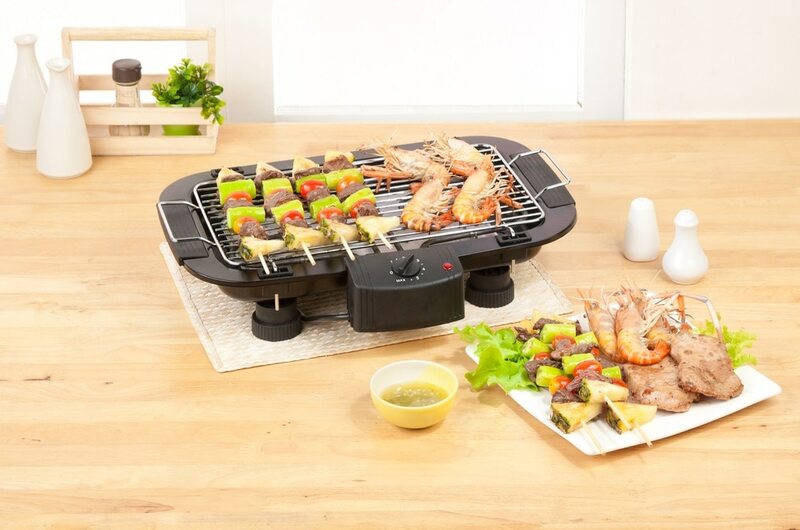 A favorite option is the George Foreman 5-Serving Removable Plate Grill at Target. Right now you can get free shipping on $50+ on select home decor items. Replace the carbs but not the flavor with veggie noodles. 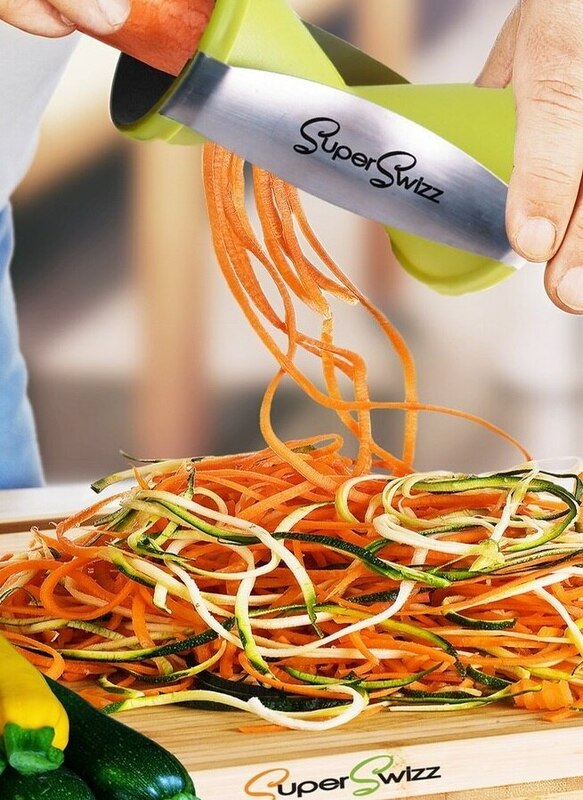 A vegetable spiralizer like this one by SuperSwizz allows you to substitute zucchini for your pasta and serve a brightly colored, healthy and delicious dinner. Amazon is currently offering savings of up to 50% off with coupons. 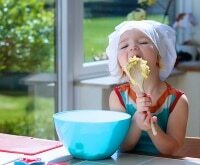 Oil sprayers are a healthy way to add flavor to your food without loading up on calories and fat. 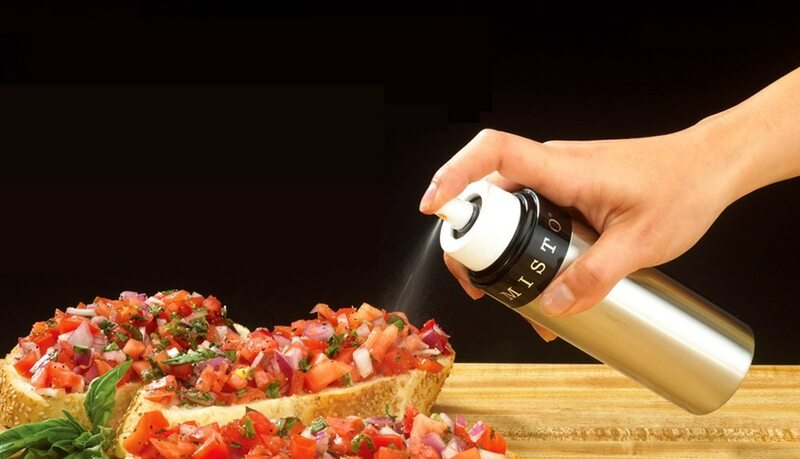 Fill with your favorite olive oil and mist your food with a fine spray before cooking. Cutting even one tablespoon of olive oil will save you 120 calories. 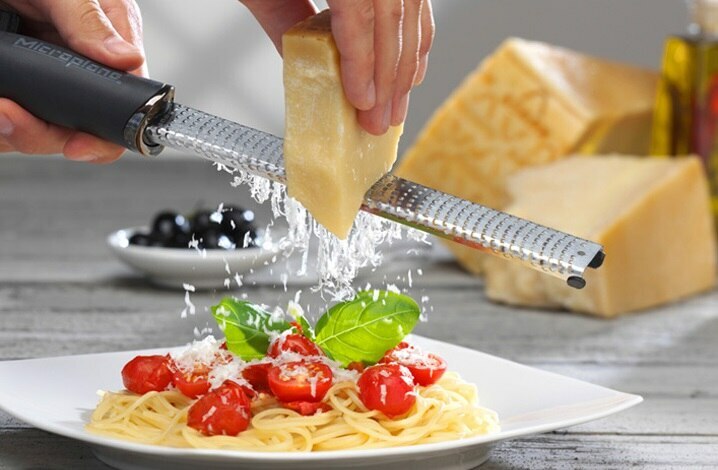 Find this Misto Olive Oil Sprayer at Bed Bath & Beyond and get free shipping on orders of $49 or more. 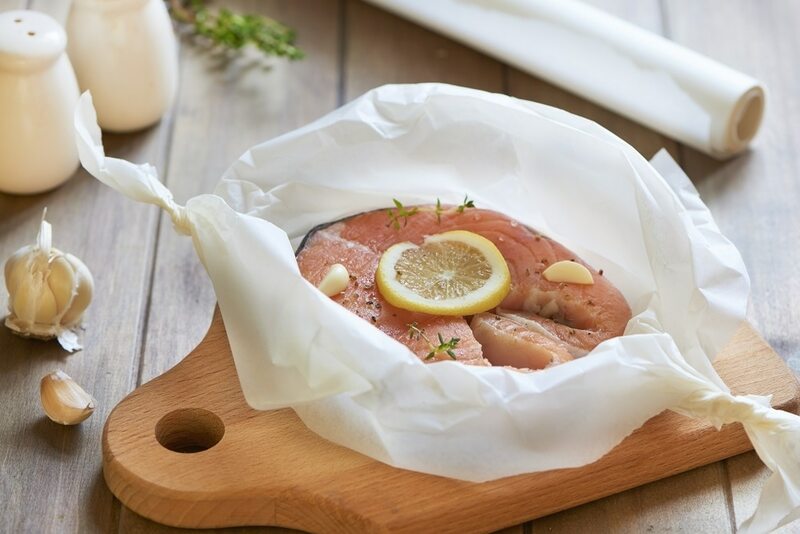 Cooking with parchment paper is a healthy way to prepare fish and chicken. Wrap up your favorite fish or chicken, add veggies and finish with a little spritz of oil, along with seasonings. Seal up and bake. The food is steamed inside the pouch. 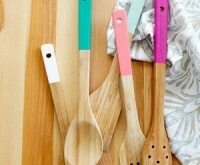 Find a roll of parchment from Williams-Sonoma and save up to 75% off sale items.